The 2018 awards season got off to a fantastic start at the SA Publication Forum Awards on 14 September when two John Brown South Africa publications took home three awards. The annual event celebrates excellence in corporate publishing across the media spectrum from magazines, newsletters and newspapers to websites and digital publications. 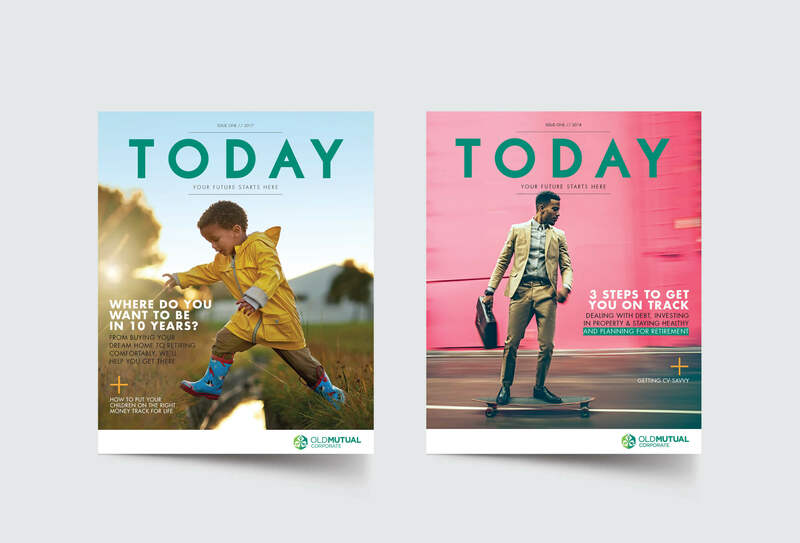 Today, produced by John Brown South Africa on behalf of Old Mutual Corporate, won the overall award for Best External Magazine and was Second Runner-Up in the Excellence in Communication category. Today was developed to engage with Old Mutual Corporate members on financial wellbeing, investing and managing their money. Content is accessible and user-friendly and the eye-catching covers draw readers in to share a selection of relevant, snackable content. It’s vibrant, inspirational publication that John Brown is proud to produce. 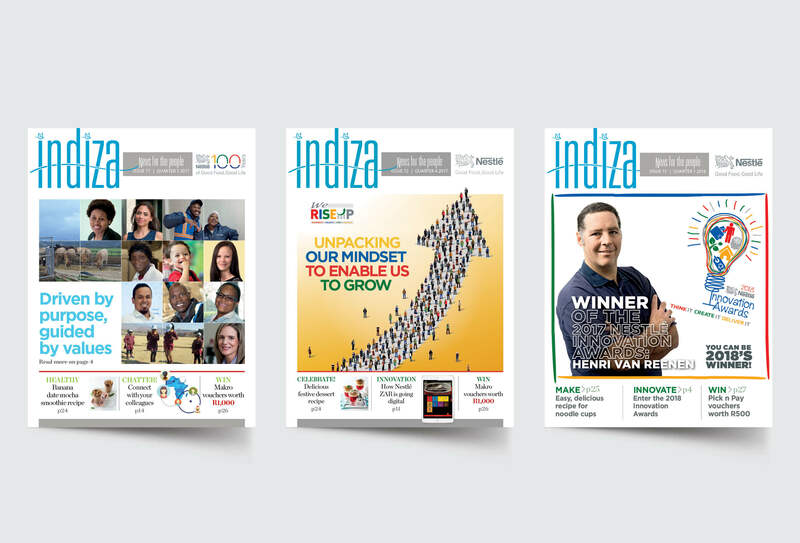 Indiza, a quarterly publication produced for Nestlé, was voted Second Runner-Up in the Best Internal Magazine category. Nestlé’s Indiza is a quarterly print magazine that speaks directly to the company’s large employee base from its head office to its depots. The clean design and strong corporate messaging are both engaging and informative, and it provides the Nestlé family with a reliable communication tool. What are the SA Publication Forum Awards? The SA Publication Forum was founded in 2002 to improve and promote corporate publishing in South Africa and to provide training opportunities, workshops and seminars. Now in its 17th year, the awards competition attracts more than 150 entries each year. All submissions are thoroughly assessed by a panel of experts and judged in 22 categories that include excellence in writing, best publication design, best corporate website, best headline and most improved.